What is Agar Agar? What to choose..Agar or gelatin! *Agar or agar-agar is a jelly-like substance, obtained from algae.It was discovered in the late 1650 or early 1660 by Mino Tarōzaemon in Japan, where it is called kanten . 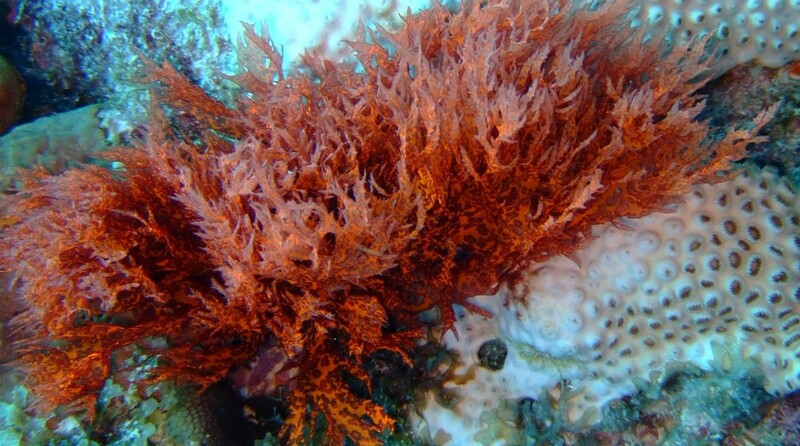 *Agar is derived from the polysaccharide agarose, which forms the supporting structure in the cell walls of certain species of algae, and which is released on boiling. 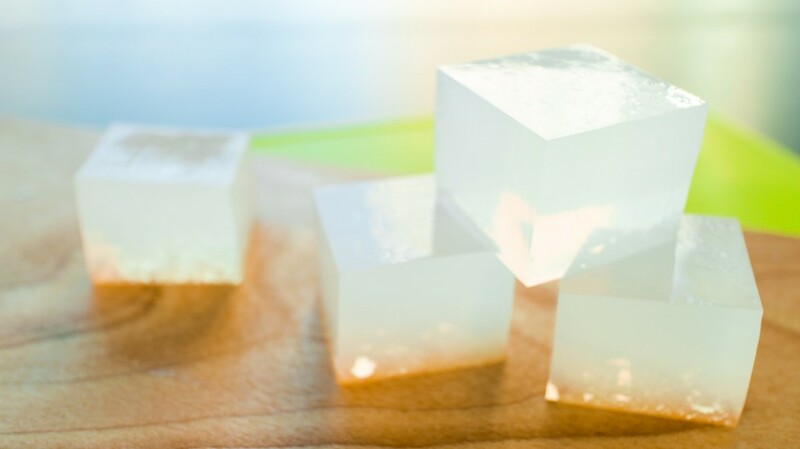 *Agar Agar–also known Japanese gelatin, vegetable gelatin, Chinese isinglass, China glass, and dai choy goh–is a vegan gelling agent derived from seaweed. It has many uses but is used primarily in cooking. Agar agar is odorless, tasteless, and has only 3 calories per gram. 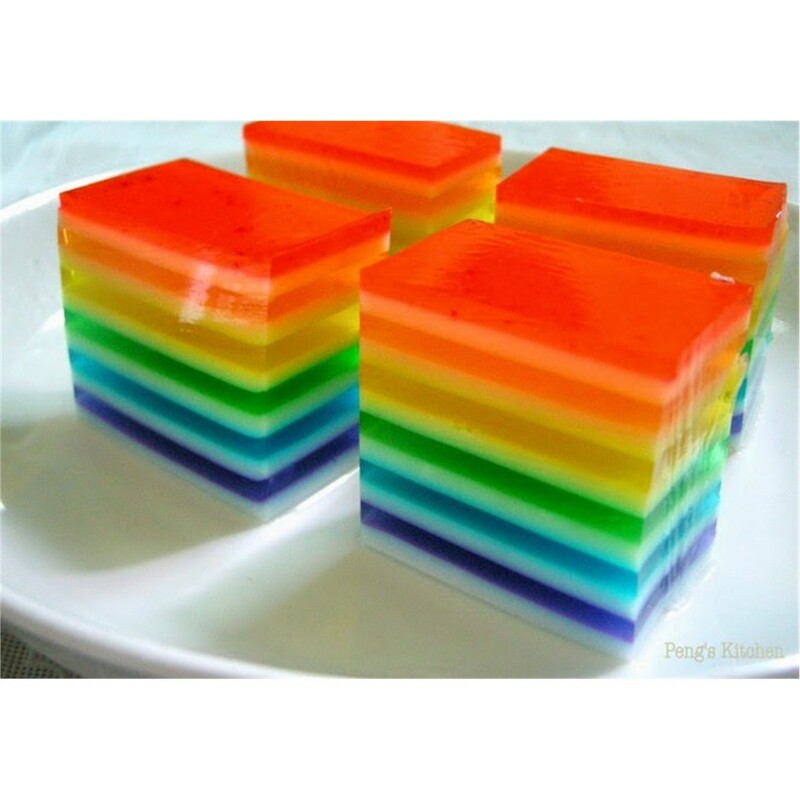 Agar has been chiefly used as ingredient in desserts throughout Asia and also as a solid substrate to contain culture media for microbiological work. Agar can be used as a laxative, an appetite suppressant, a vegetarian substitute for gelatin, a thickener for soups, in fruit preserves, ice cream, and other desserts, as a clarifying agent in brewing, and for sizing paper and fabrics. Agar has no calories, no carbs, no sugar, not fat and is loaded with fiber. It’s free from starch, soy, corn, gluten, yeast, wheat, milk, egg and preservatives. It absorbs glucose in the stomach, passes through digestive system quickly and inhibits the body from retaining and storing excess fat. Its water absorbing properties also aids in waste elimination. Agar absorbs bile, and by doing so, causes the body to dissolve more cholesterol. Gelatin is a colorless and odorless substance that is made from the collagen found inside animal bones and skin.Agar is the perfect substitute to traditional gelatin. It’s made from a plant source rather than from an animal one. That makes it suitable for vegetarian and vegan diets, and other diet restrictions. Agar has no taste, no odor and no color, which makes it pretty convenient to use. It sets more firmly than gelatin, and stays firm even when the temperature heats up. Agar melts at 85 degrees Celsius and solidifies between 32 and 40 degrees Celsius. Gelatin melts at 35 degrees Celsius and solidifies at low temperatures but the exact gelling would depend upon the concentration and time of standing. Though agar is a great substitute to gelatin, don’t expect the same results when replacing gelatin with agar in a recipe. First, it doesn’t give the same texture. 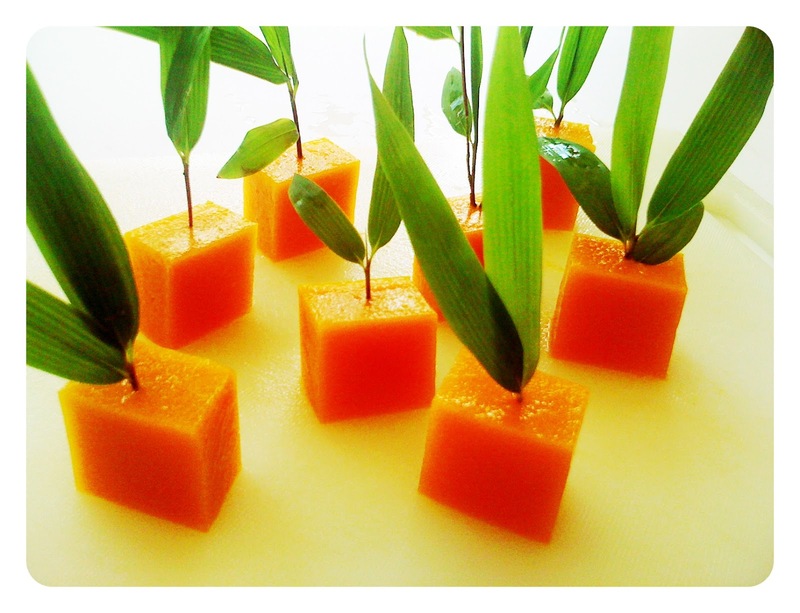 Gelatin can give a «creamy» texture whereas agar gives a firmer texture. And agar is much more powerful than gelatin : 1 teaspoon agar powder is equivalent to 8 teaspoon gelatin powder. If you have a recipe that calls for egg whites but you are vegan, allergic to eggs, or simply don’t like them, Agar is a suitable replacement. 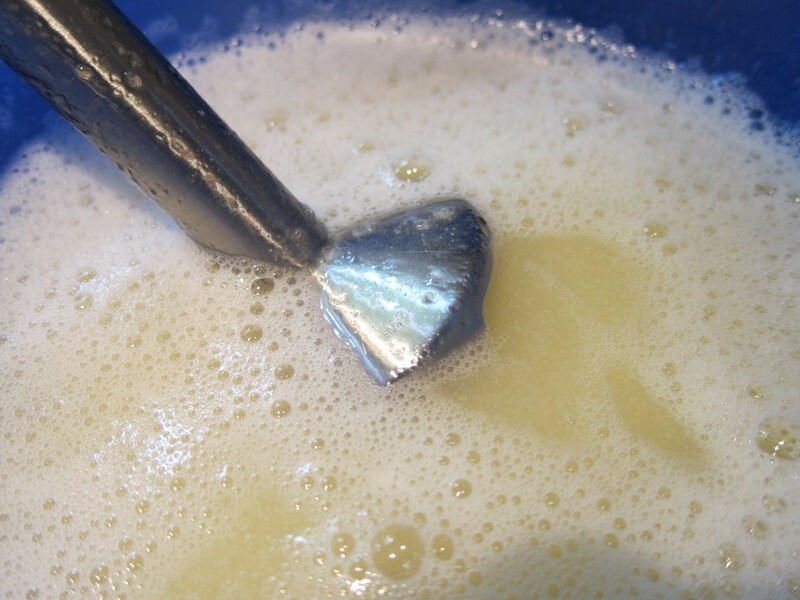 To replace one egg, mix 1 tablespoon Agar powder in 1 tablespoon of water. Use an immersion blender or whisk to vigorously whip the mixture, then put it in the refrigerator to chill. Once the mixture is cool, take it out and whip it a second time. This mixture should perform the same function as egg whites in your baking and won’t even alter the taste or color. Agar usually comes in three forms: powder, flakes, or a bar. All three work equally well; the real difference is ease of preparation. Powdered Agar is usually the easiest to use, as it can be substituted for gelatin in a 1:1 ratio (1 teaspoon gelatin is equivalent to 1 teaspoon Agar powder). The powder also dissolves easier than flakes or bars.If you’re not sure which type to use, default to the powdered Agar. – The most important thing to know is that agar needs to be first dissolved in water (or another liquid like milk, fruit juices, tea, stock…) and then brought to a boil. It will set as the ingredients cool down. You can not add agar flakes or powder as it is in your food. – You should definitly follow the package directions and the recipe to determine which quantity to use. But here is a basic rule you can adapt : use 1 tablespoon agar flakes to thicken 1 cup of liquid, and 1 teaspoon agar powder to thicken 1 cup of liquid. Here is the basic «recipe» to use if you can’t boil your liquid directly. 5. Let it cool to set agar. Where can you find agar? 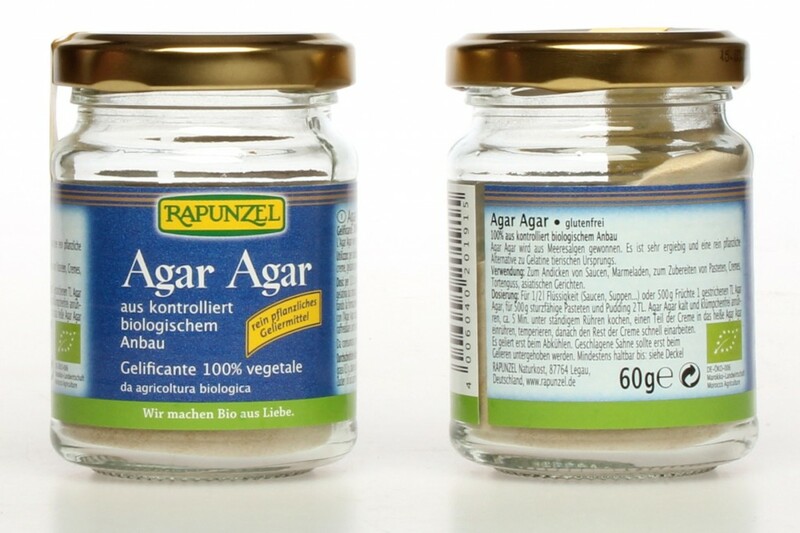 Agar is available in health food stores, in supermarket that carry health food lines, in Asian grocery stores and online.